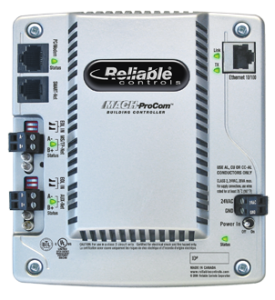 With its extensive network routing ability to multiple open protocols, and its highly scalable I/O and small footprint, the Reliable Controls® MACH-ProCom™ achieves an optimum balance between form and function. 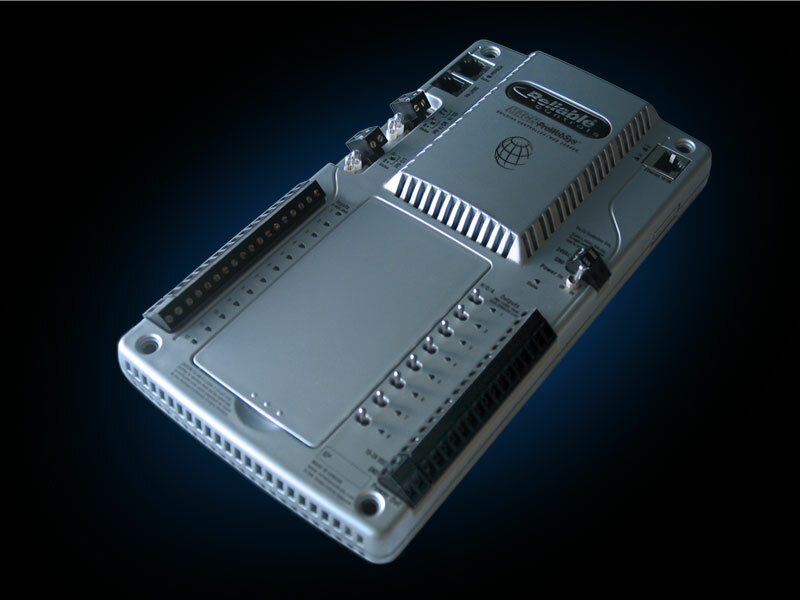 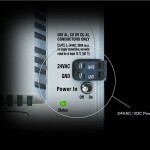 This fully programmable, Internet-connected, BACnet Building Controller (B-BC) is ideal for large mechanical rooms and multi-building applications. 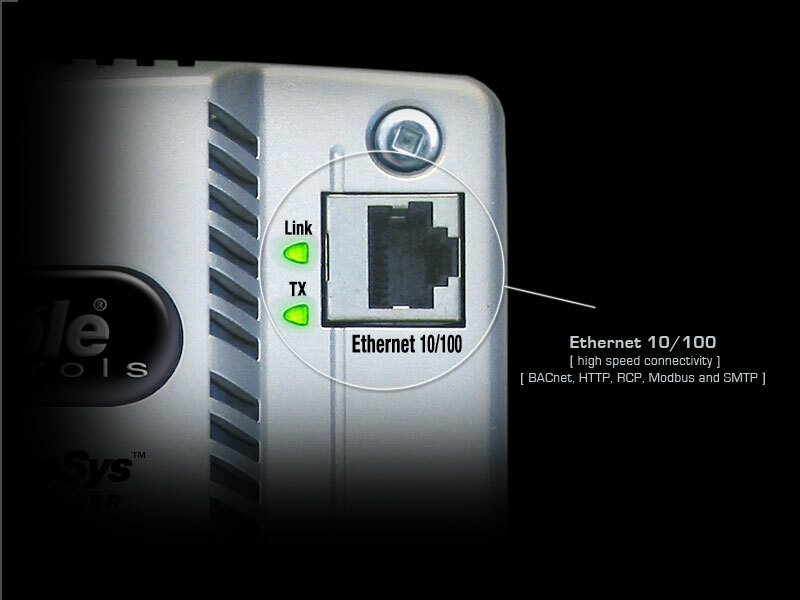 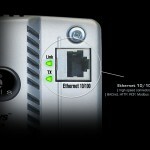 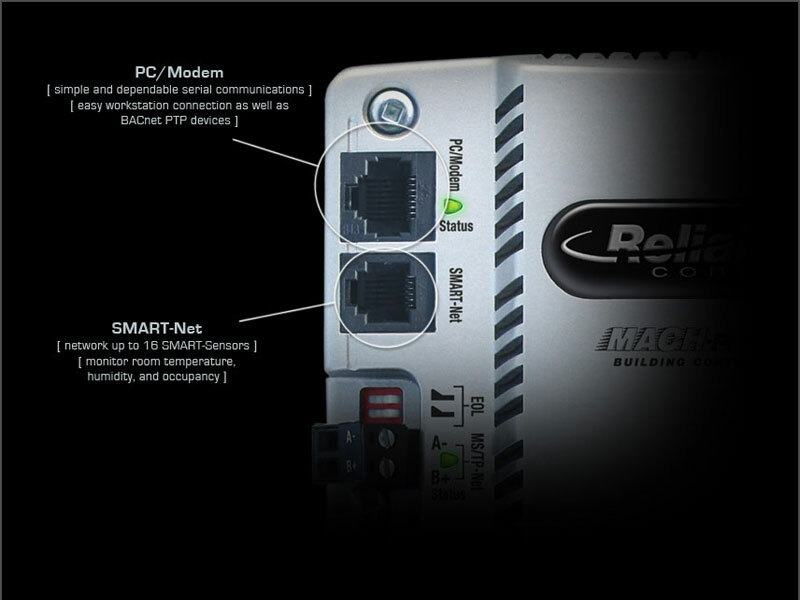 The MACH-ProCom™ provides high speed 10/100 Ethernet, SMART-Net communications, expandable I/O, and protocol support for BACnet®, RCP, SMTP, and Modbus RTU and TCP (both master and slave). 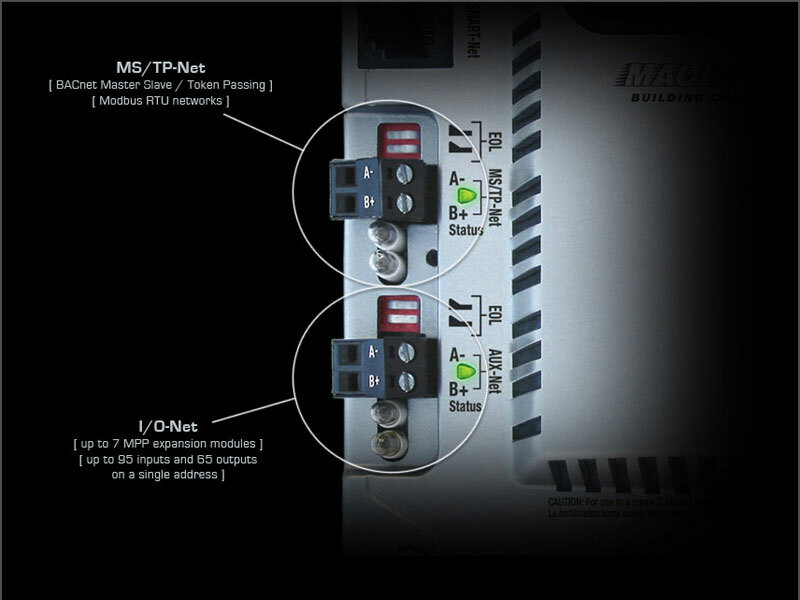 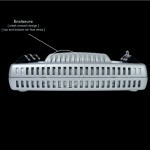 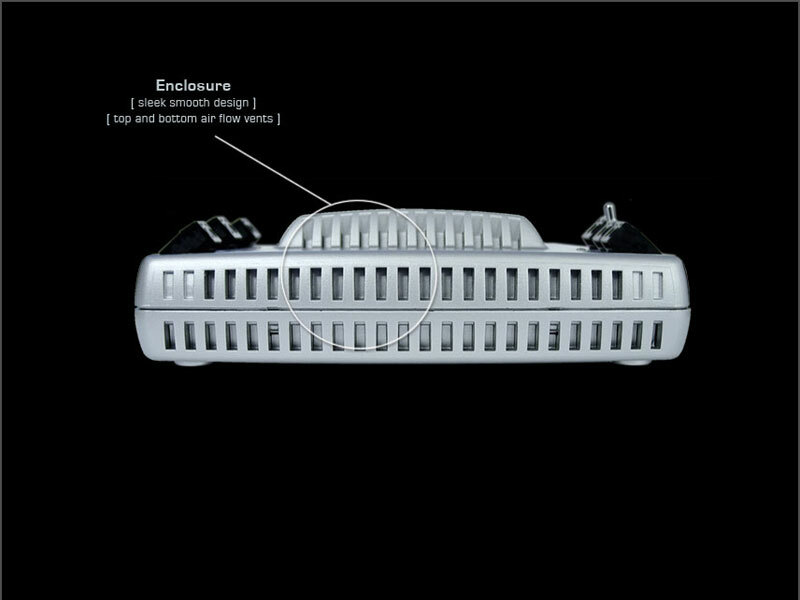 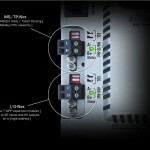 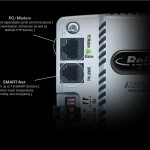 Points are added to the MACH-ProCom™ using convenient MACH-ProPoint™ expansion modules. 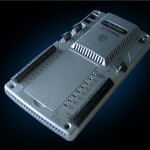 Up to 8 MACH-ProPoint™ expansion modules can be added to each MACH-ProCom™ controller. 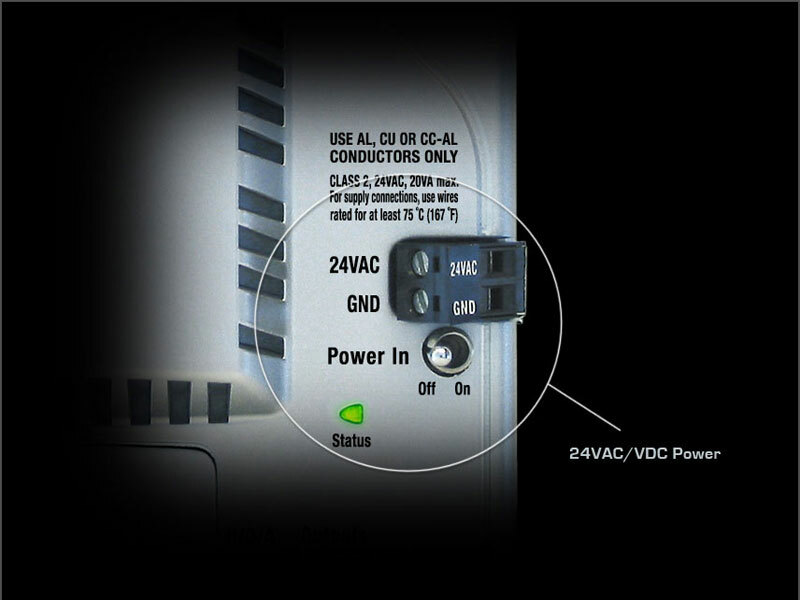 24 VAC/VDC, 20 VA max.